MORRIS—State Representative David Welter (R-Morris) will be holding a district wide art competition. Welter will display local artists’ pieces in his district office at 1421 N. Division St. in Morris. 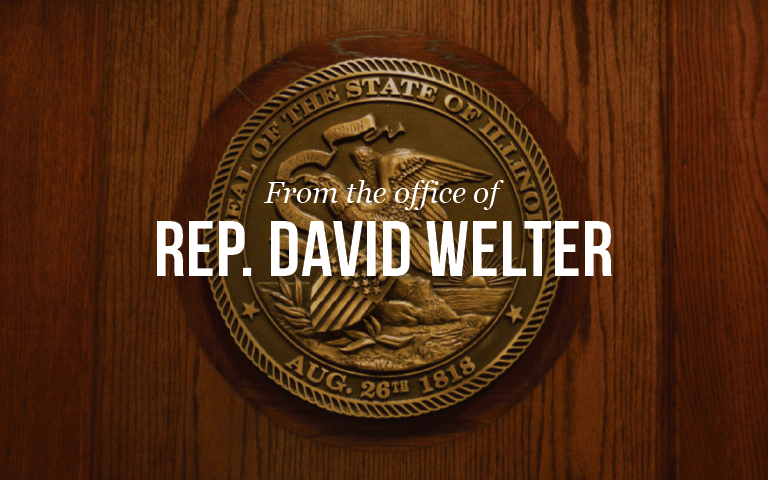 Constituents who visit the office will have the opportunity to vote for their favorite piece and the one with the most votes will be displayed during the month of May in Welter’s Capitol office in Springfield. Artists must reside in or be a student in an educational facility within the 75thdistrict to qualify. Artwork should be appropriate for all ages. Pieces should be scenes from Illinois, the 75thdistrict or have a patriotic theme. All mediums are welcome. Artwork can be dropped off for display or viewed Monday through Thursday 9 a.m. to 4:30 p.m. and Friday 9 a.m. until noon. Please call in advance to deliver or view artwork. For more information please call 815-416-1475 or fill out a contact form at www.repwelter.com.